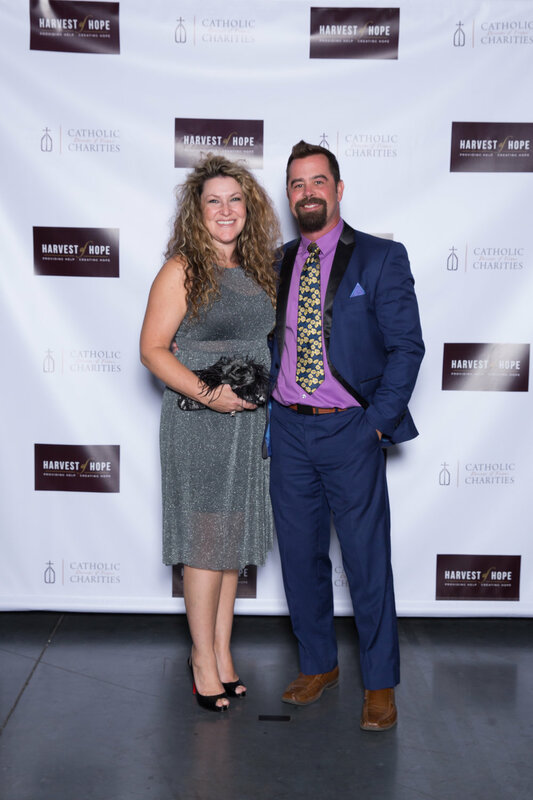 Catholic Charities Diocese of Fresno hosted their 15th annual Harvest of Hope fundraiser at the Fresno Convention Center on September 29th. The success of this event helps to support the programs and services offered by Catholic Charities year-round, aimed at the betterment of people struggling with poverty. To find out more information, please visit www.ccdof.org.